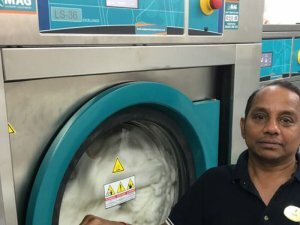 A dirty horse rug will have an impact on your horse’s health. 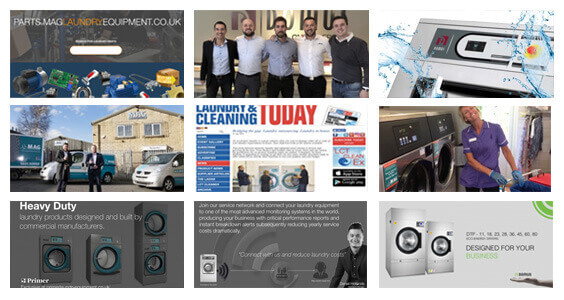 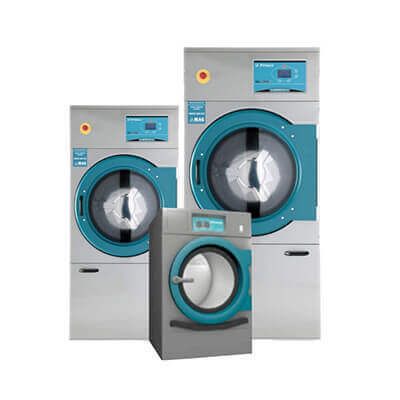 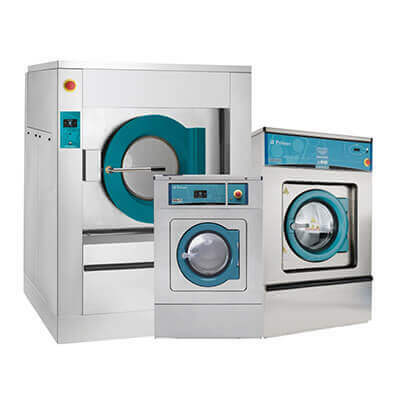 Equestrian laundry equipment, horse rug washing machines and dryers supplied & fitted nationwide. 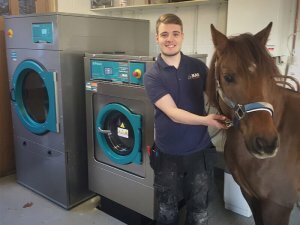 We understand that hygienically clean ones are crucial to promoting excellent skin health for your Horse. 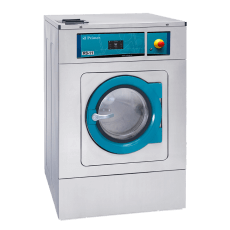 Washing your Horse Rug in a commercial washing machine will not only keep it clean and fresh but also prolong the life of the blanket/rug. 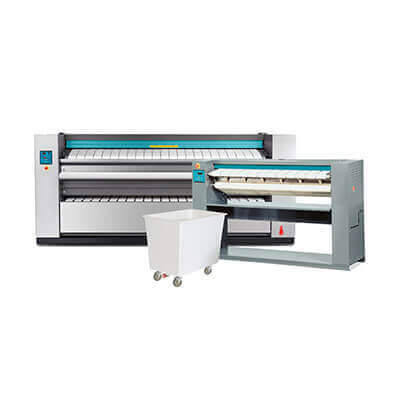 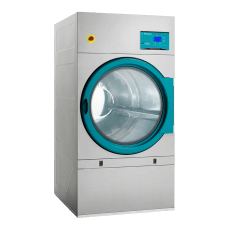 We have the best equestrian laundry equipment to process numnahs and blankets to large horse rugs, leaving your items fresh, clean and thoroughly disinfected. 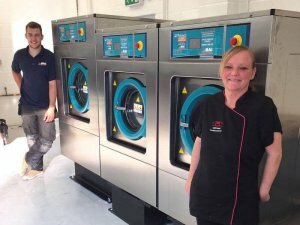 We’ve supplied 100’s of stables yards across the UK including the famous Hickstead show grown, among smaller premises such as tack shops and livery yards with our equestrian laundry equipment. 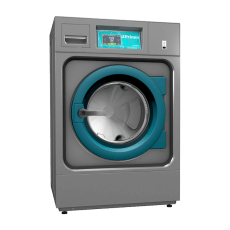 All our equestrian machines are adapted and programmed with equine spec options, low temperature, and reproof. 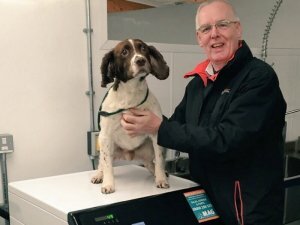 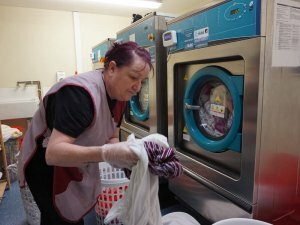 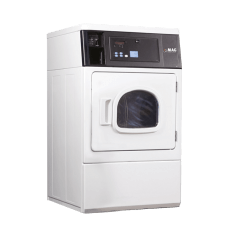 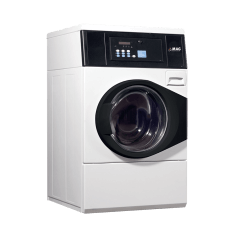 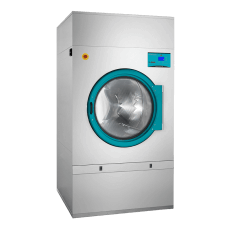 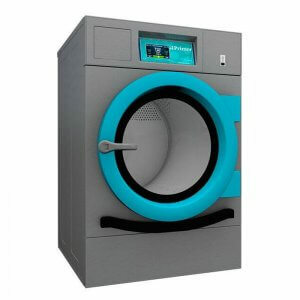 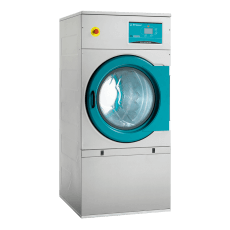 Horse rugs and pet blankets as you well know – come in all shapes and sizes, commercial laundry machines are sized in kilogram Looking at buying an Equestrian washing machine? 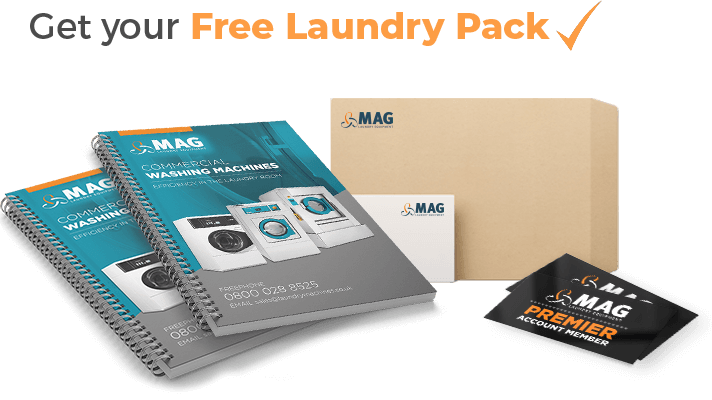 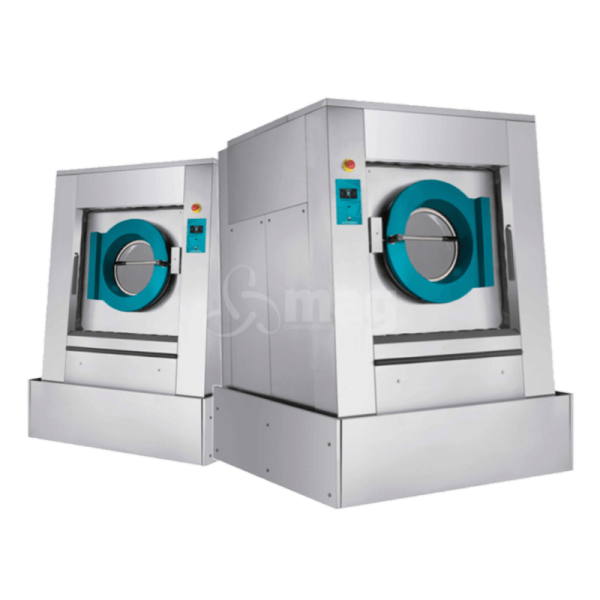 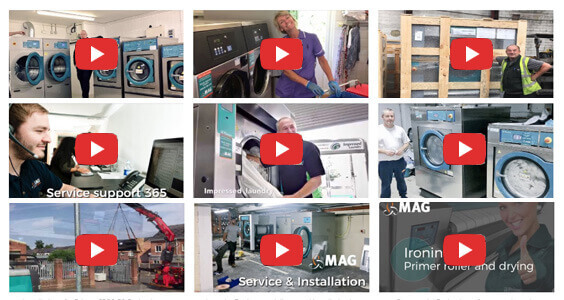 MAG Laundry Equipment’s commercial washing machines are well established in the equestrian market and they are a popular choice in the equine industry. 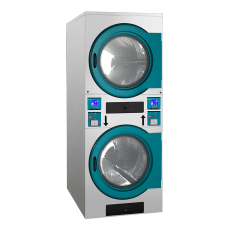 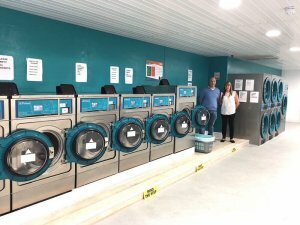 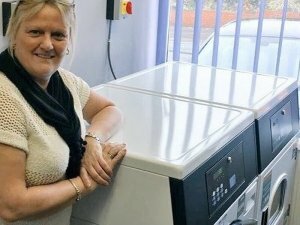 We have just purchased our 3rd commercial washing machine for our small horse rug cleaning business, this being the 2nd from MAG Laundry Equipment. 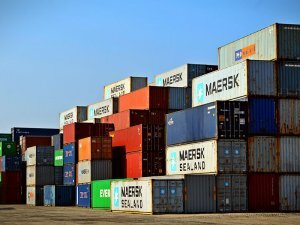 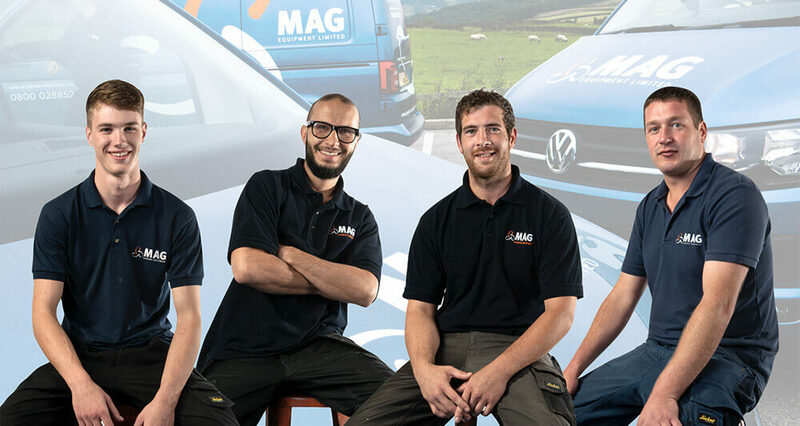 The service offered by MAG is excellent, from the sales to service departments, they are always ready to offer help and advice on the phone and their engineers are very helpful and professional when on site completing any service or repairs to any of the machines.